Are you considering franchising your own business? Franchising your company will not help a failing business! Franchising a business is not right for every company and the work and support prior to franchising can be extensive – not to mention costly! However, with a proven track record, sustainability and the passion to succeed, the rewards can be of great benefit to any company and could increase longevity. 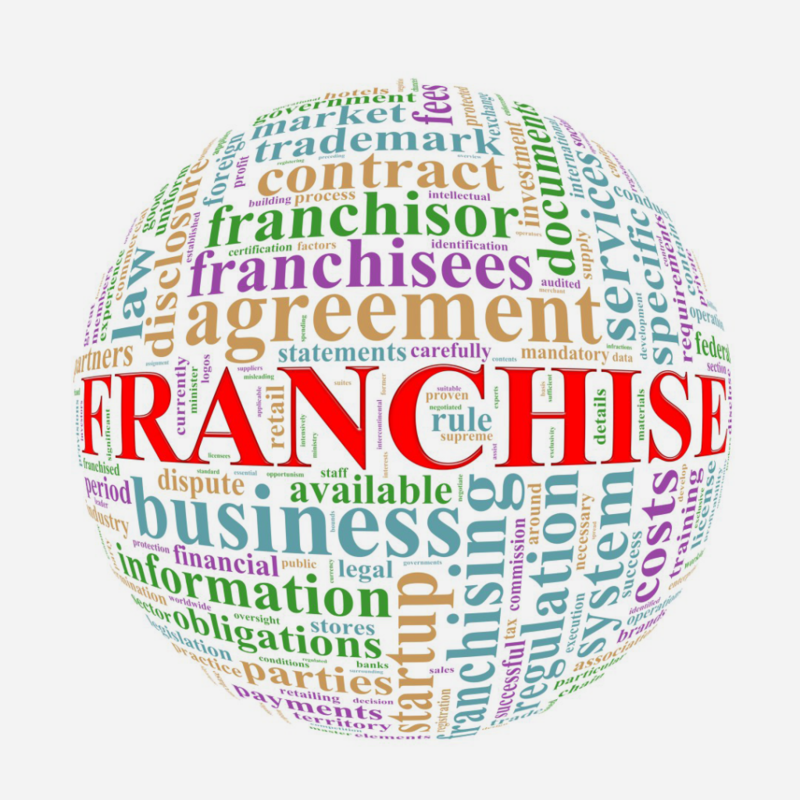 There is no definitive answer as to whether your business is suitable for franchising. However, our list of partners may be able to help you conduct your own further due diligence.